Remember the good old days of QWERTY keyboards and trackpads? 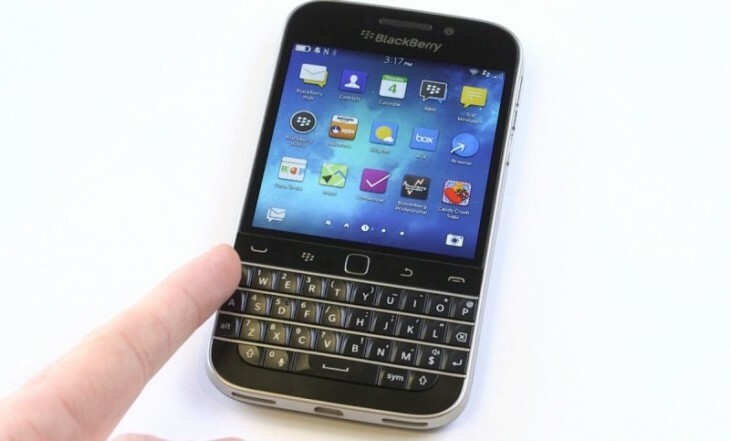 Well, it seems like they are making a comeback – Verizon Wireless has confirmed that the BlackBerry Classic will be going on sale from Thursday, February 26. The phone will be priced at $99.99 with a new two-year contract. Sales will start online and the phone will be available in retail stores from March 5. The BlackBerry Classic and Passport are already available from Verizon’s US rival, AT&T. It certainly will be interesting to see how many people are willing to trade their touchscreen phones and fingerprint recognition to push physical buttons again.